Plan. Sketch. Dream. Be Inspired. QP Pocket Notes now available! 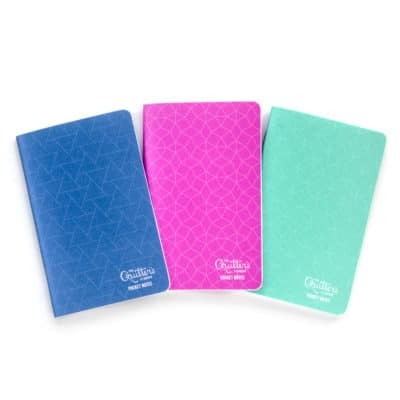 New set of 3 mini notebooks! Buy one set for you and a set for a friend today! 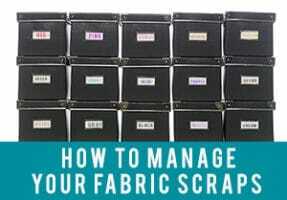 Fighting an ever-losing battle against odd-shaped pieces of fabric that you just can’t seem to corral? Does a mountain of scraps ever take some of the joy out of the creative process because they distract or overwhelm you? You’re not alone, and this post will help! Have you heard about Bullet Journaling? 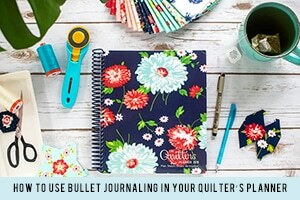 This post shows you how to combine the super efficient logging method of Bullet Journaling with your Quilter’s Planner! Making holiday gifts by hand? You’ll need to have a plan in place to avoid becoming a stressed out grinch. 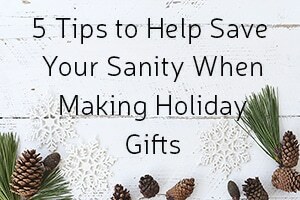 These 5 tips will help save your sanity as the holidays approach! Baby quilts make great gifts – particularly since they can double as wall decor. 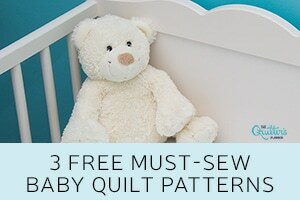 Here are three FREE, wonderful, and customizable baby quilt patterns you’ll love! 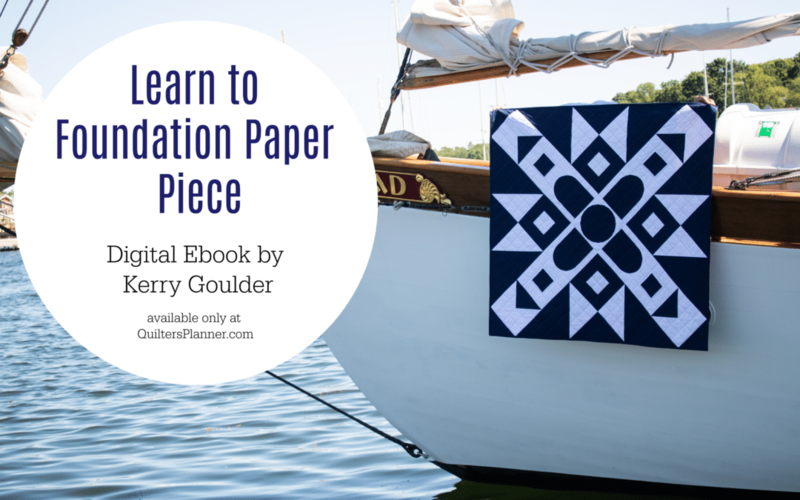 Make your own custom cover for your Quilter’s Planner with this free downloadable PDF pattern! 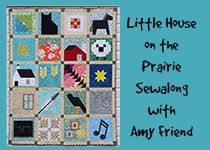 Quilt shows and conferences are fabulous opportunities to learn, be inspired, and shop! Unfortunately, they can also wreak havoc on our bodies, minds and wallets. 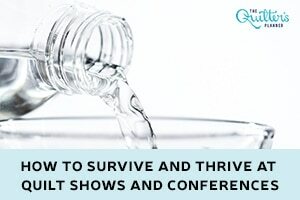 These tips will help you stay happy and healthy at your next quilting event! Great news! 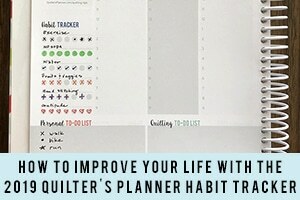 The Habit Tracker in the 2019 Quilter’s Planner is even better this year. Read on to find out how easy and fun it can be to track your progress with daily and weekly habits. 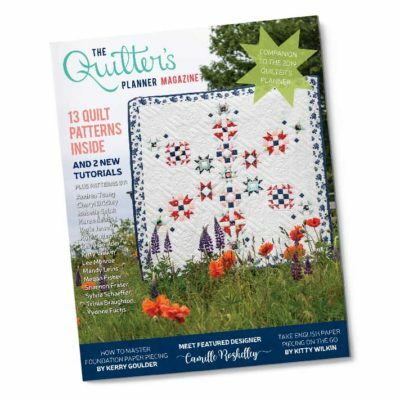 Looking for new quilting notions? 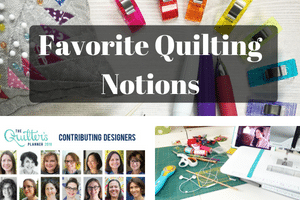 This week the 2019 Quilter’s Planner designers share their favorite notions and tools. It’s easy to love pincushions. 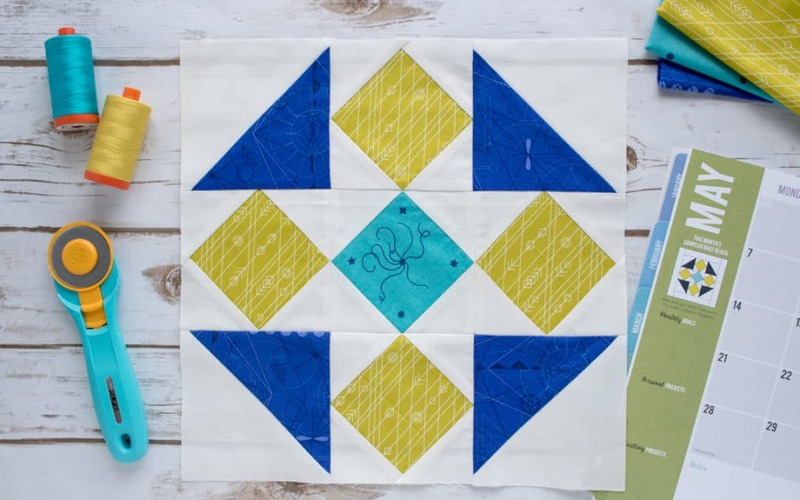 They’re fun, functional, and are faster to make than a quilt! 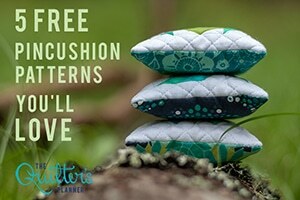 We’ve gathered five free pincushion patterns and tutorials from around the web, for your sewing pleasure. Will you make one, two, or all FIVE? Have you ever explored alternate binding widths or techniques? This primer lays out binding versus facing, mitered versus straight binding joins, binding strip widths and more for you to consider and explore on your next project. 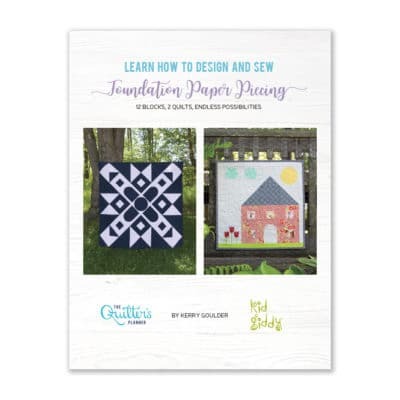 Join the Quilter's Planner email list! 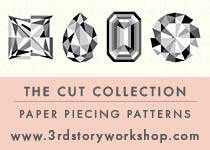 Join our mailing list and be the first to get updates about patterns, printables and new products! 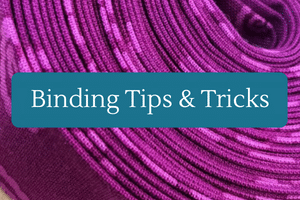 By subscribing, you'll also get all my best sewing and quilting tips, Quilter's Planner printables, video tutorials, and free patterns via email. 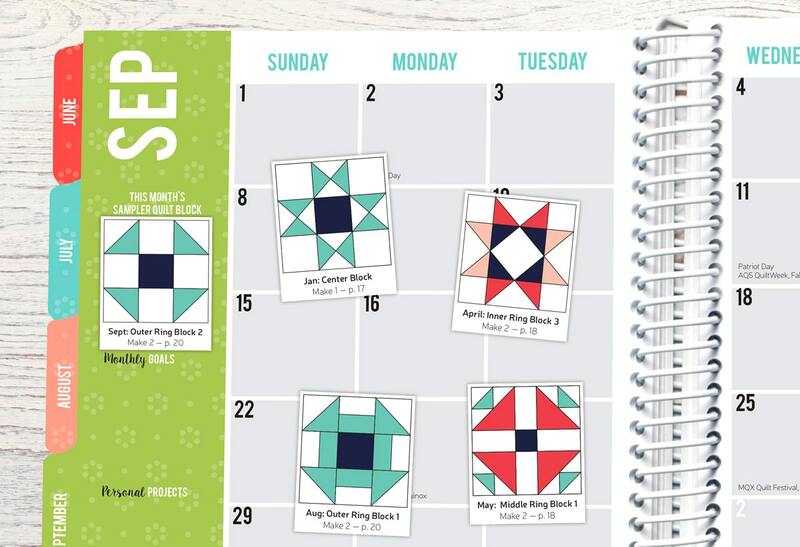 Download our DIY block stickers to place on your monthly calendar pages. 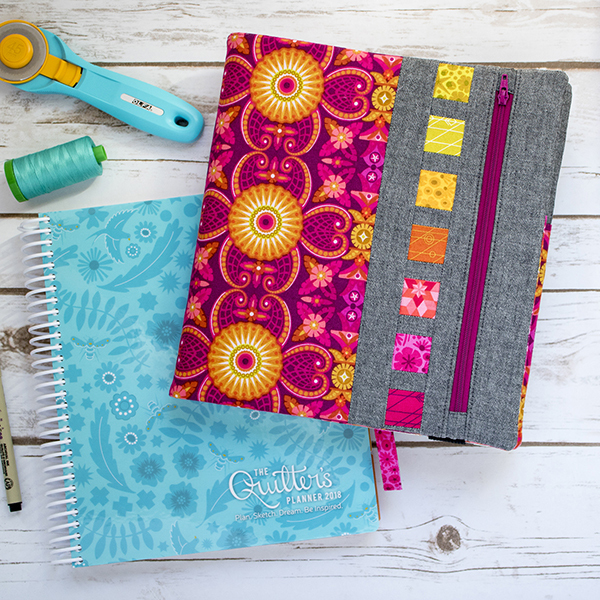 Join us in the Quilter's Planner Facebook Group! 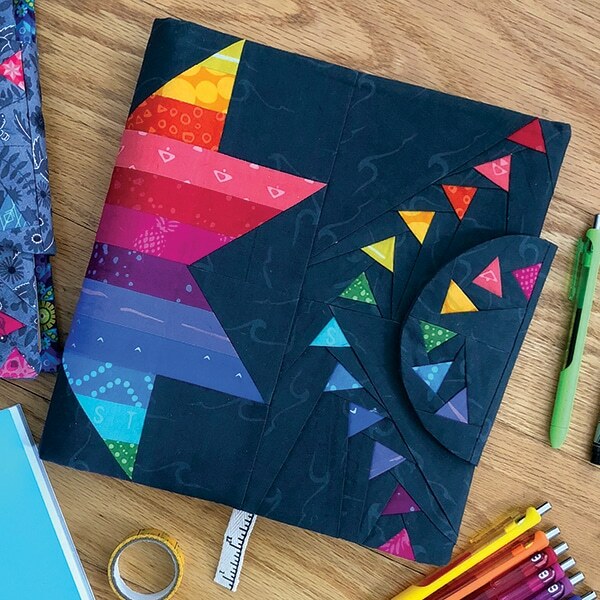 Share all the beautiful creations you make using blocks or patterns from the planner, or organizational tips, ideas of how to use your planner, and all your quilty inspiration!